Classic meets contemporary – We have the perfect mix. 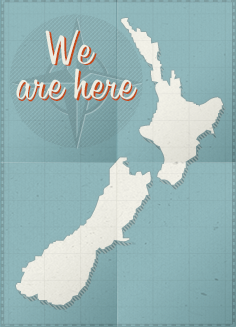 Like the other Photo Booth Fun regions, we’re well into school ball season here in Christchurch – Watching the younger generation bursting to collect their prints, I got to thinking about how long it used to take in the old days and how much less conducive to the non-stop fun of our booth experience that would be. Did you know that the modern concept of the photo booth appeared in 1925 in New York City and using film processing, took about 10 minutes per photo! That’s about ten times slower than our booths! 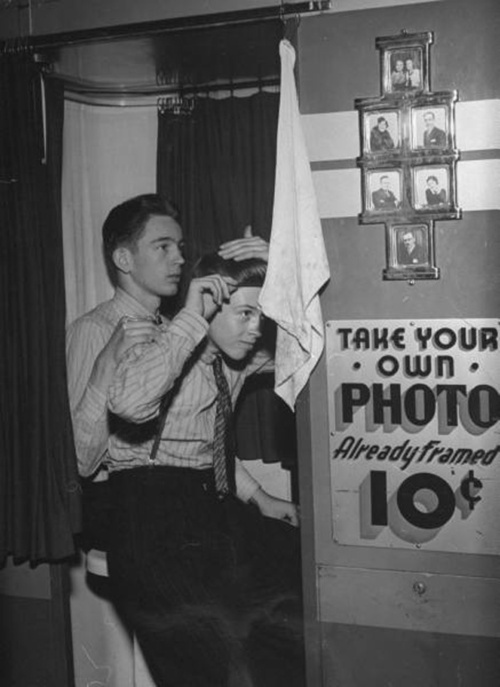 The classic photo booths we see in a lot of films and which were popular in the 20th century used a chemical bath process to develop the special photo paper (nope, nothing digital in those days!) and took about 3 – 5 minutes. Even after the photos had popped out, eager users had to wait a few minutes while the solution dried before they could even touch their prints.. Argh, the anticipation! To allow it to be so speedy (yes, in those days, 5 minutes was nothing! ), there were no negatives created (for all you young folk, the modern day equivalent is the digital image file!) so the photos really were a one off memento. 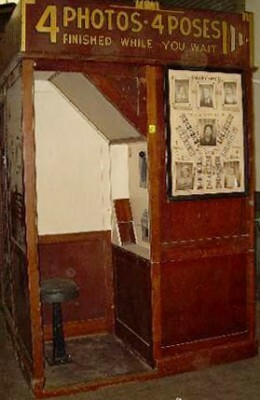 With a beaut vintage appearance, the classic charm of the photo booth is there but the waiting is not! Our photo strips are ready to collect (no waiting for prints to dry here folks) in only 40 seconds – But the shorter waiting time has not compromised the quality of our photos – A big differentiating point between various booths you might come across nowadays is the caliber of the images. 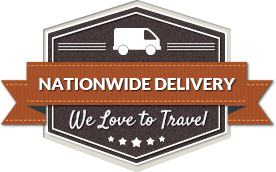 We pride ourselves on the fantastic quality of our photos, in both the printed strips and the digital files the customer keeps. 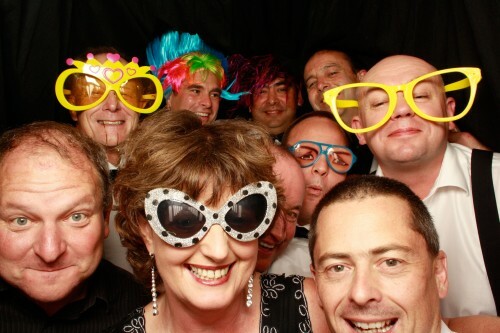 Our photobooths are not restricted only to those venues that can fit a large old-school booth through their doors, they’re easily transportable and quick to assemble so we can go just about anywhere – Yep, we’ve been on boats, balconies, in pools (yes, only when empty! ), in paddocks, up mountains, up trees.. ok,, ok I got a bit carried away at the end there but theoretically, if you had a platform up a tree, we could do it!. And finally, our booth’s design means you’re not limited to only a couple of people at once; whether it’s two people or ten, you’ll get a fantastic (and possibly hilarious) shot and we love seeing people attempting to break the record amount of fourteen – We’ve come close here in the South Island but have yet to beat it!